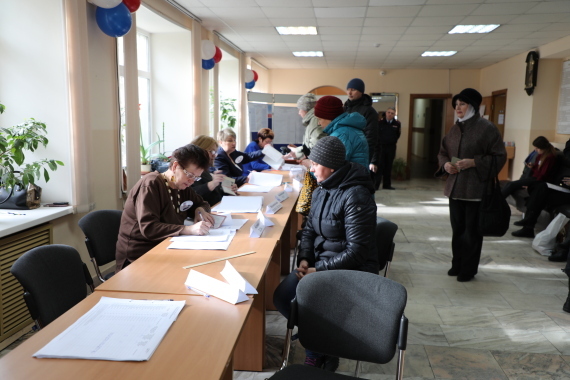 & uarr; On March 18th, Vladivostok, in Russia 906 polling stations, staff issue votes to voters. & uarr; On March 18th, Vladivostok of 906 polling stations in Russia, a scrutinize balloting staff standing next to the electronic ballot boxes. 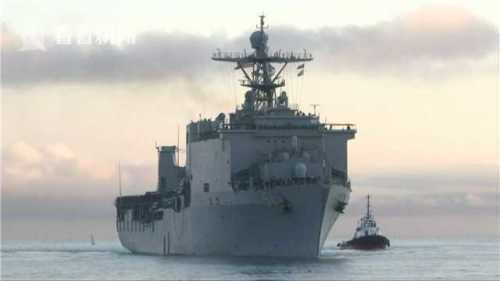 & uarr; On March 18th, Vladivostok, in Russia 906 polling stations, voters to fill out the ballot. xinhua Russia’s Kamchatka Peter luo Pavlov, March 18 (xinhua) (reporter wu gang) is located in the Russian territory’s eastern Kamchatka region and chukchi autonomous region of the polling stations to open hours 18 local time 8 when, in 2018 the official start of the Russian President election ballot. according to data released by the central election commission, about 1. 100 million Russian citizens have the right to vote, of which more than 180 ten thousand people living abroad all the year round. 9 is set up for the election. More than 70000 polling stations, including outside the country set up more than 400, local time, the polling stations in 18 8 to 20 when open. 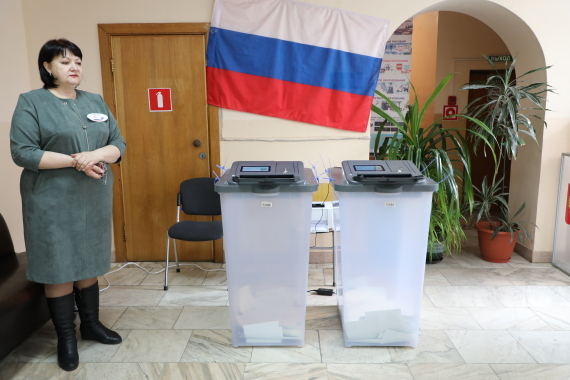 Russia across multiple time zones, Kamchatka region and chukchi autonomous region is among the first region to start voting, is located in the west of the Russian territory of kaliningrad polls open time at the latest. in Russia’s remote and inaccessible areas, the polar regions, ocean-going ships, border posts, and some overseas areas, the Russian presidential elections on February 25 to March 17, held in advance. Russia’s central election commission will confirm the election results on March 29, and within three days after the election results confirmed officially announced. there are eight candidates to participate in the presidential election, including the Russian President vladimir putin, the Russian federation LuJiNing, recommended by the communist party and the liberal Democrats, in the day’s base, etc. according to the rules of Russia’s presidential election, won more than 50% of the vote was elected President in the election. If there are two or more candidates, any one of which failed to elected, the central election commission to announce two votes, a leading candidate for the second round of voting, in the second round of voting the most votes is elected President.